Course length: This course is 10 weeks; it runs September 24—December 3, 2018. Course Outline: Click here to download the Course Outline. 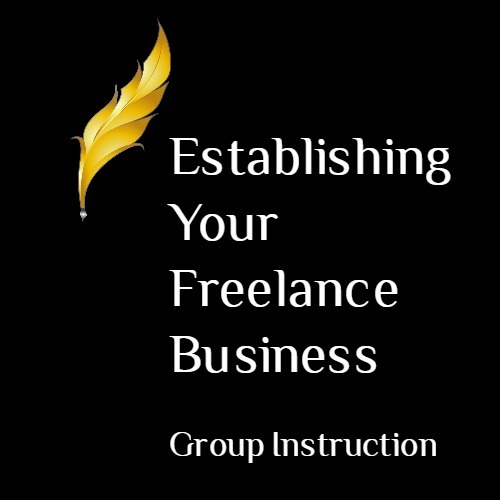 The handouts shared in this course were quite valuable, and the conversations on the discussion boards with fellow freelancers provided a nice sense of community. 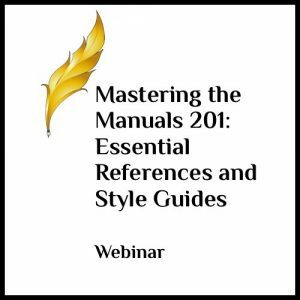 I had already begun editing for clients when I came across this course, but I wish I had taken it before I started. These ten lessons provide a solid foundation for starting and building a freelance editing business. Gaining insights from two experienced editing professionals was invaluable. Christi McGuire leads this class now and has contributed her input into Kathy Ide’s curriculum. Christi is an encourager and a patient instructor. I agree with another review that the discussion board was a wonderful way to build connections within PEN. It’s been a blessing to find myself in other classes with the same people again. I started my business about four months before the class, so much of what was covered in the first half of the class I had already done on my own (website, business cards, editorial agreement, etc.) This was all great info, just redundant in my situation. I found the second half of the class to be more useful, particularly the nuts and bolts of business like taxes and licenses. One of the topics I also found useful was organizing your business once you have a lot of work coming in. I liked the pacing of the class and the online community. I liked having choices (for the homework assignments). Assignment options were all relevant to the lesson. Christi was great! Thank you so much for this important class. For a beginner like me, this was exactly what I needed to start my business on the right foundation. All the lessons challenged me to think ahead about what I’m trying to accomplish and how to go about it successfully. This class was worth every penny! The assignments were just right. The lessons were clear. 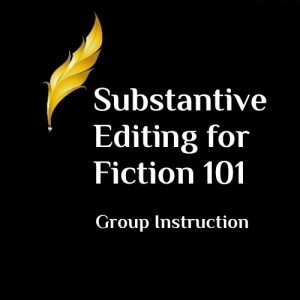 I would absolutely recommend this course to other editors. Christi excels at being responsive! She gives thoughtful, personalized, and timely responses to every assignment and communication. The course was what I was expecting, based on the description of the class, plus it covered some very needed topics I hadn’t anticipated. It must be difficult to bridge the gap between experienced and beginning editors, but I appreciate any efforts to address the needs of beginning freelancers. The lessons met my expectations. The course had the right amount of assignments. The lessons were explained clearly. 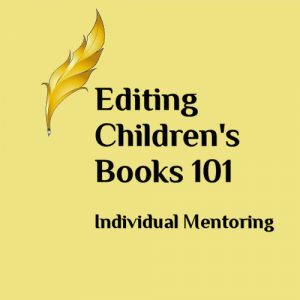 I would recommend this course to other editors.